Any digital designers in the house?! 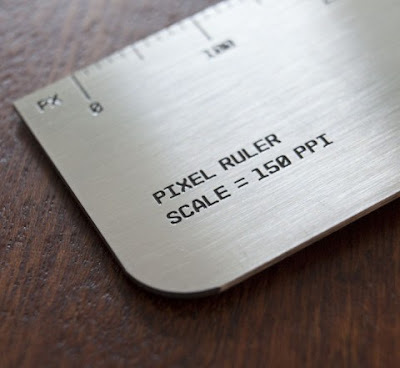 Check out this pixel ruler. For those of you who still love the pencil and paper you'll now be able to do some serious responsive screen size sketchin'. The ruler has markers for mobile, laptop, and tablet sizes.